Or more to the point what does a portrait mean to you? … the likeness of a person or a small group of people, in which the face and expression are predominant. The objective is to display the likeness, personality, and even the mood of the subject. This leaves a very broad spectrum of styles from the very contrived to the relaxed and informal. For me, the two key words from this definition are “personality and mood.” Capturing the likeness is not difficult, capturing the personality, mood and essence of those being photographed is. 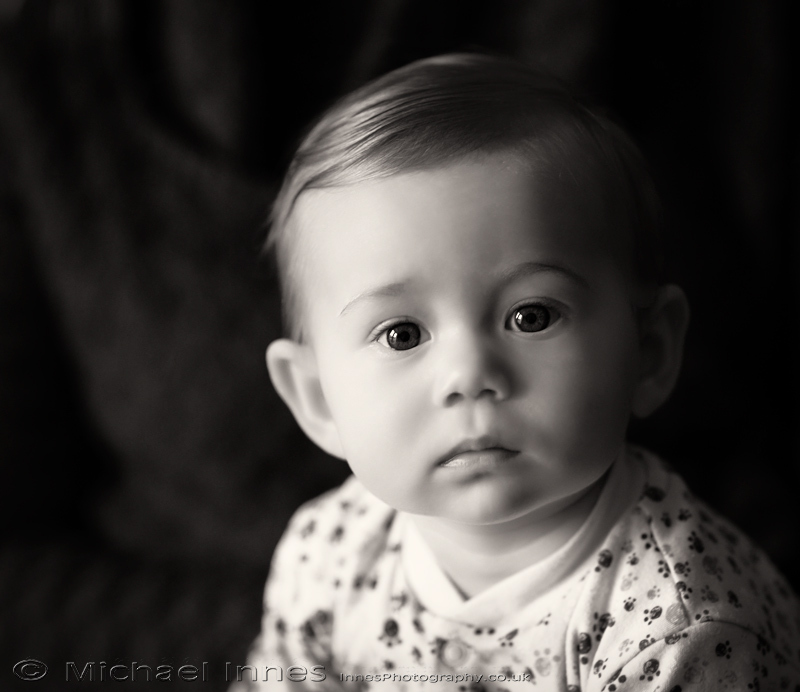 For most children a portrait session can be a daunting and scary experience, this can also true for the parents. Parents wanting the best images may encourage or cajole their children to look their best, to smile, to behave for the photographer etc. Experience has shown this is not the ideal environment in which to capture the personality and essence of the child. A photographer’s skills are not just their technical abilities, though these help, but in making the subject feel comfortable, relaxed and able to be themselves. This is important if the true personality of the subject is to shine through. To be able to achieve this, you need to understand children and people, to help them feel comfortable and relaxed. People watching is a great way to see how people behave when being themselves or acting a part. When I am not being a photographer I enjoy studying human behaviour, trying to understand what makes different people tick. 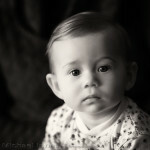 I would describe my work as Fine Art Portraiture, with each image crafted from capture to print. My preferred approach can be described as Lifestyle and Reportage. This creates a relaxed environment in which I try and keep direction to a minimum, the emphasis being on having fun. A big camera and equipment can be daunting for children, so getting to know them first and introducing the camera gently works very well. Play is also important when doing a photo shoot with children, for this I need to find my inner child to enter their world and have fun. Having been a youth worker for 11 years, I have a wealth of experience and a good understanding of children and teenagers. This experience is invaluable. My style does not lend itself well to “shoot and scoot” photography. I believe an hour is not long enough for a subject to become fully relaxed and comfortable with the camera. A normal shoot lasts a minimum of half a day. To ensure the portrait session goes well, a meeting prior to the shoot is a must. During the consultation I can gauge what you envisage from your portraits and also if my style will suit your requirements. A prior meeting with the children is also highly recommended as having someone they have never met turn up and start taking pictures is not always welcome. It also gives me a chance to get to know them and begin to plan ideas for the shoot. Your photos deserve special treatment, so each image is hand crafted to create a memorable photo. This requires more time than batch processed images, but these are high quality photos you will cherish for a lifetime. All photos are captured in raw format (digital negative) as this allows for a better quality final image. After the photo shoot I will sort through the images and cull images that do meet the highest standard. Each image will then be corrected for colour, contrast and exposure plus removal of any obstacles spoiling the photo, and any small facial blemish that may need removing. The images will then undergo creative processing where the final fine art image is created.